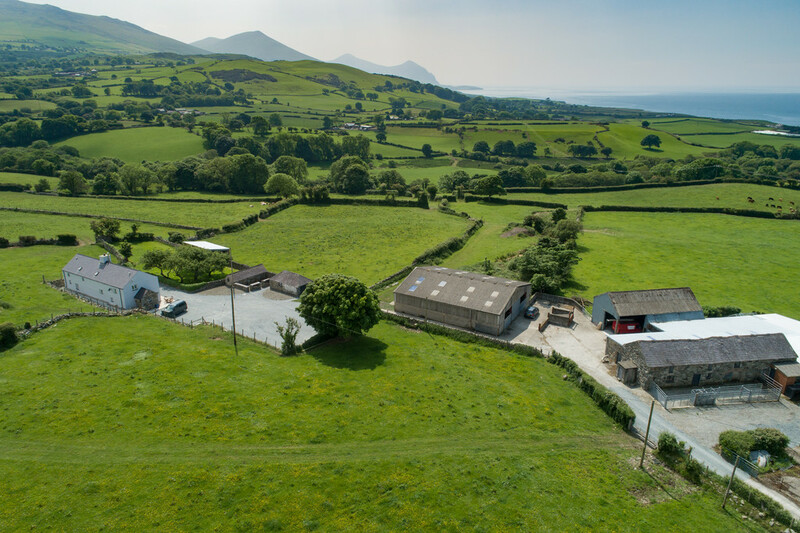 Experience the sheer beauty of the Welsh countryside at its very best where the land meets the sea - it can only be the dramatic landscape of the Llyn Peninsula where the mountainous Snowdonia range to the east gives way to the more gentle pastures located to the west, culminating at the northern coastline with its numerous pebble and sandy beaches. 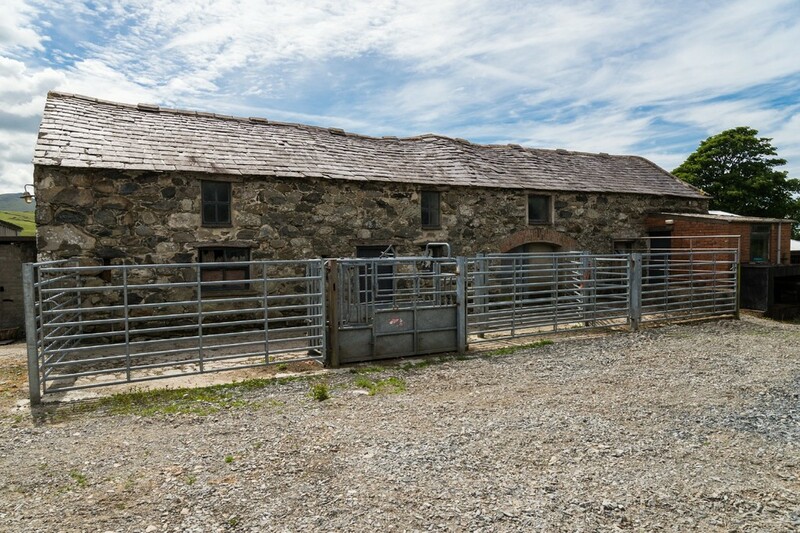 Pentwr, a two storey farm cottage bordering an Area of Outstanding Natural Beauty and residing within these more clement climes, stands in some 42 Acres or thereabouts of fine pasture and farmland to include a section of the river Desach, comes complete with an extensive range of traditional and more modern outbuildings and barns, making this an exciting prospect for those who love the country life and have boundless ideas, desire, ambition and drive to pursue avenues of business that North Wales is well-known for - whilst Pentwr has been linked to a working farm for generations, the prospect of making this into a superb equestrian premises or exploring the conversion potential of some of the barns and outbuildings into holiday accommodation (with options for glamping even a possibility), make this an opportunity well worth exploring - as usual, all the above would be subject to planning consents and approvals. 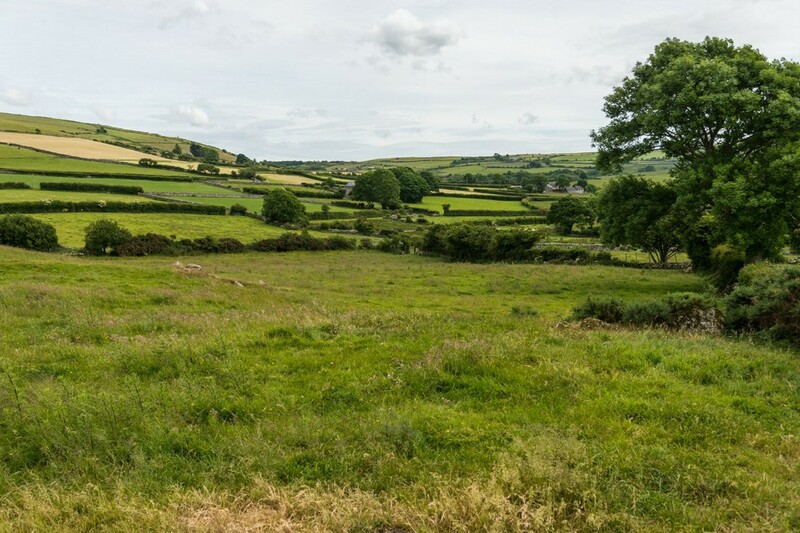 The land on which Pentwr resides is still classified as a farm and currently still benefits from government subsidies. 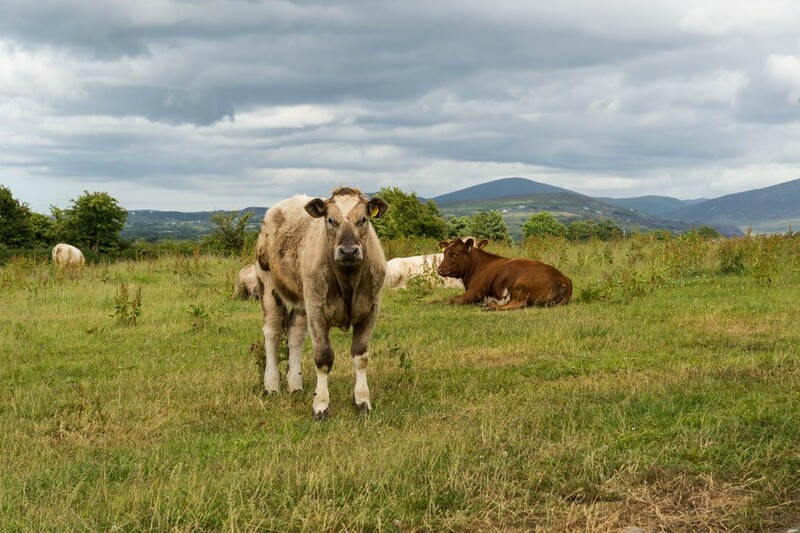 A good proportion of the land is leased to nearby working farms for grazing their livestock. 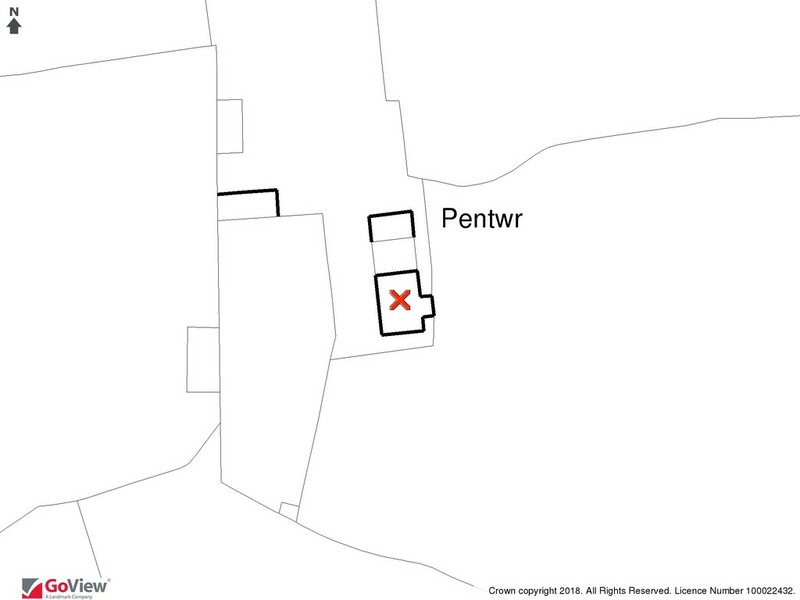 Pentwr (the main residence) enjoys an open westerly aspect with superb far-reaching sea views including the hills of Bwlch Mawr and Gyrn Goch to the south whilst from slightly higher ground behind the property, impressive views directly towards the Snowdon Massif to the east - not a bad spot really, all considered. 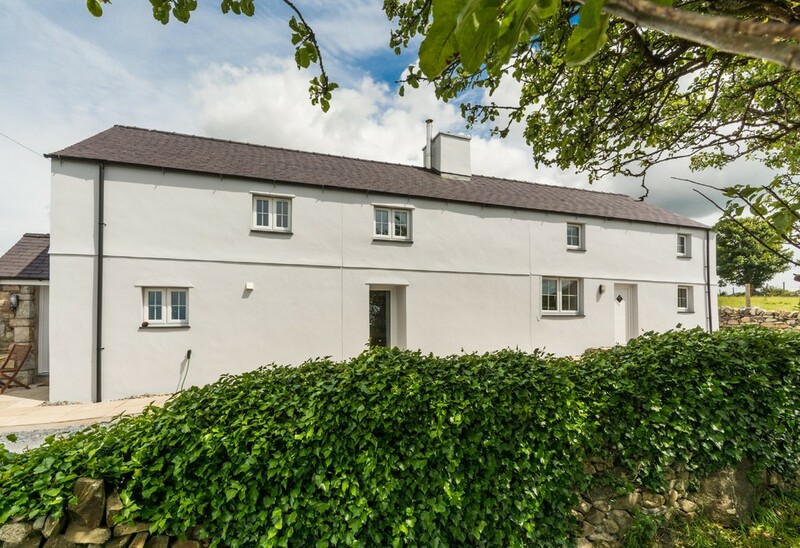 The residence was extensively remodelled, enlarged and modernised around 2010/11 and whilst there remains the tell-tale thick walls of the original cottage, the property is now essentially a modern home with all the creature comforts, services and practicality we've all come to expect with just a hint of luxury here and there. 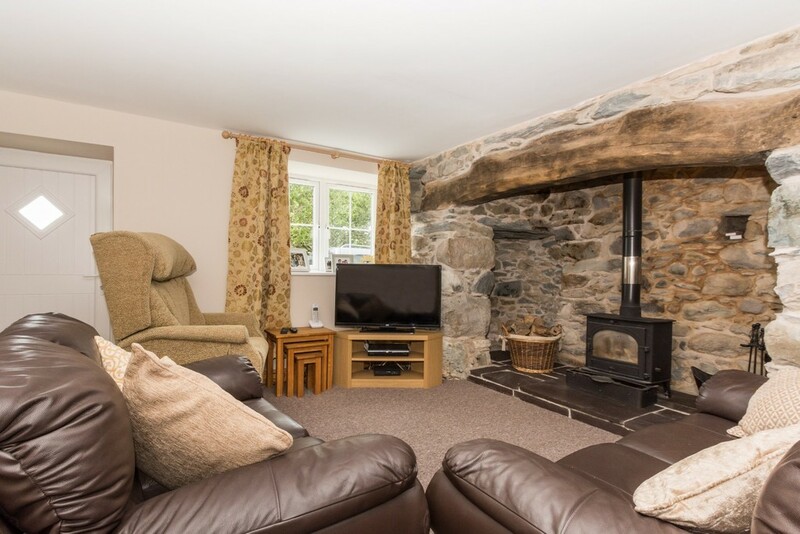 What is most welcome is that the central fireplace - a supremely impressive inglenook fireplace - has been retained and is the glue which binds the property to its former heritage. 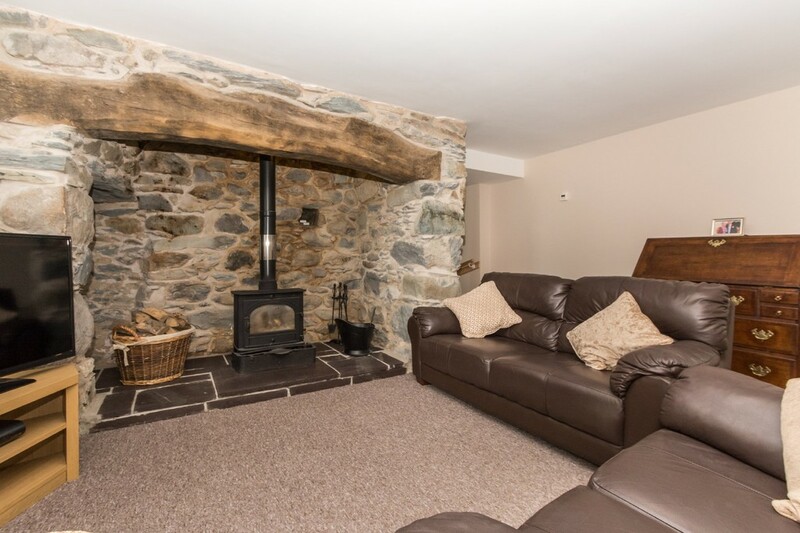 The fireplace with its original curved timber lintel now houses a multi-fuel stove and will undoubtedly prove an asset during the colder months! 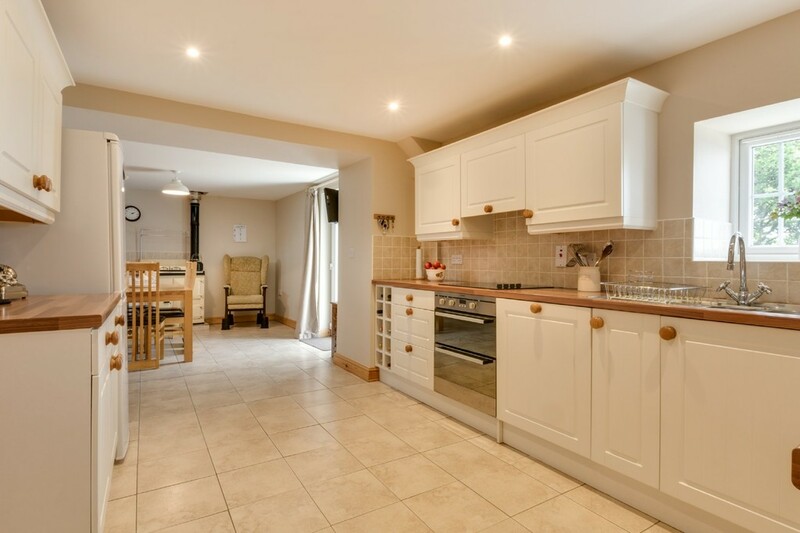 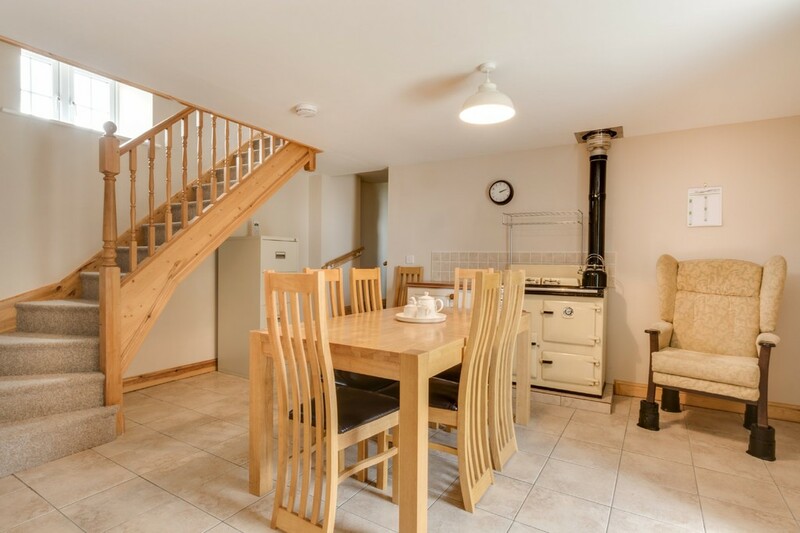 The kitchen features modern appliances of a hob and double oven whilst a standalone oil fired Rayburn range (not dependant on electricity) sits within the dining area. 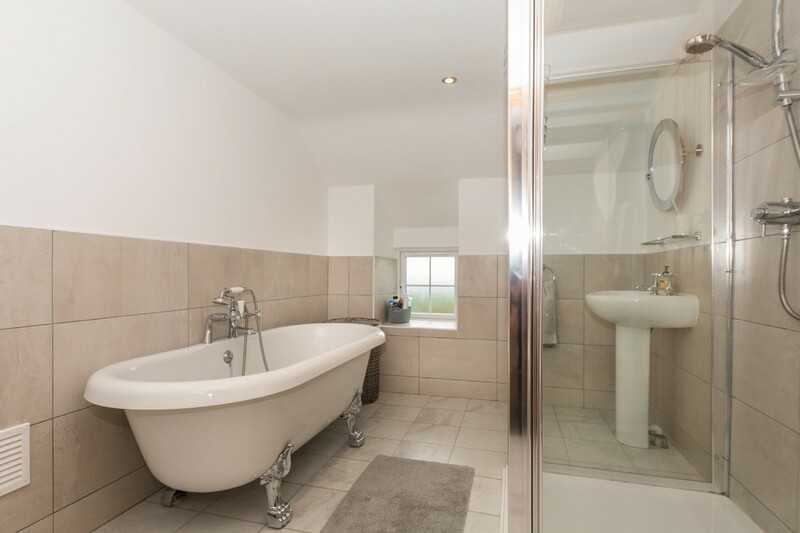 A guest bedroom complete with en-suite facilities is located on the ground floor with a further 3 bedrooms located on the first floor (all with fine sea views), the master with en-suite and a highly appealing bathroom complete with free-standing rolled top bath, adding a luxurious touch. 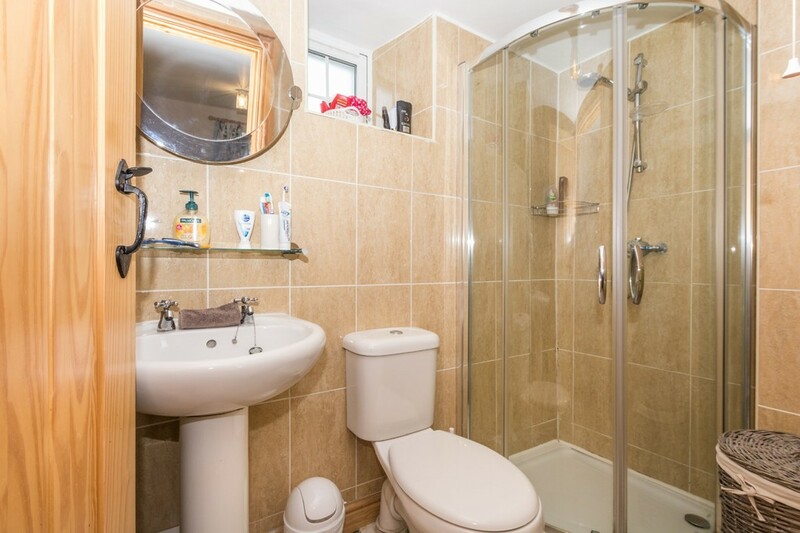 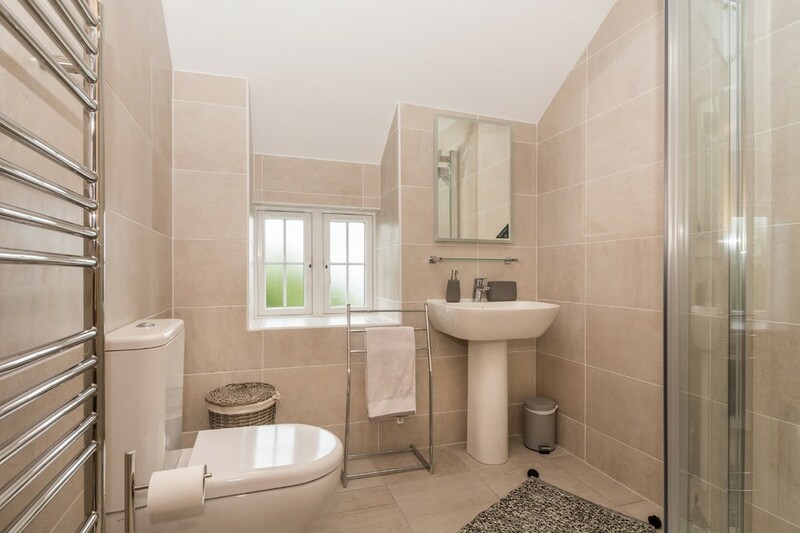 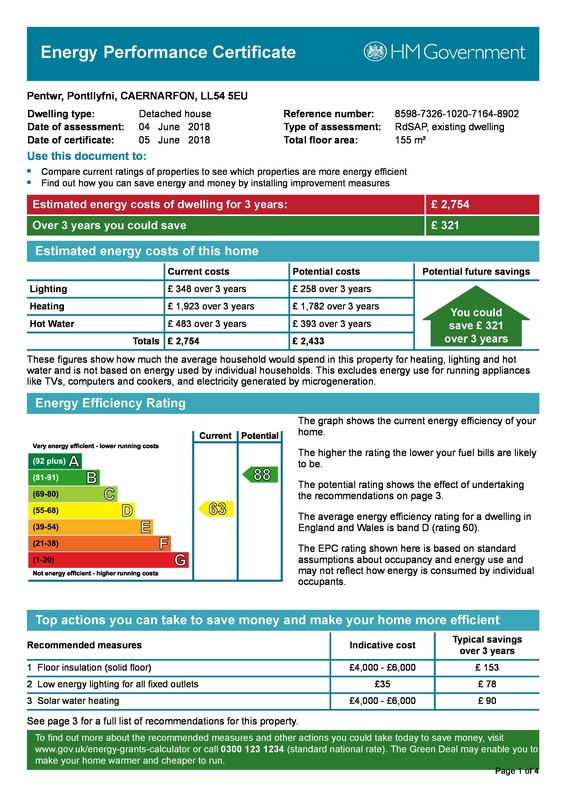 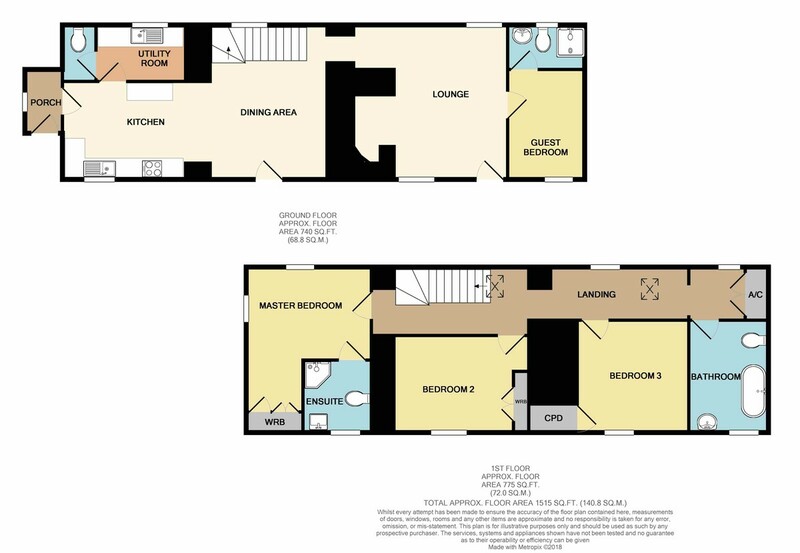 The property is of course served by an oil fired central heating system and comes fully uPVC double glazed. 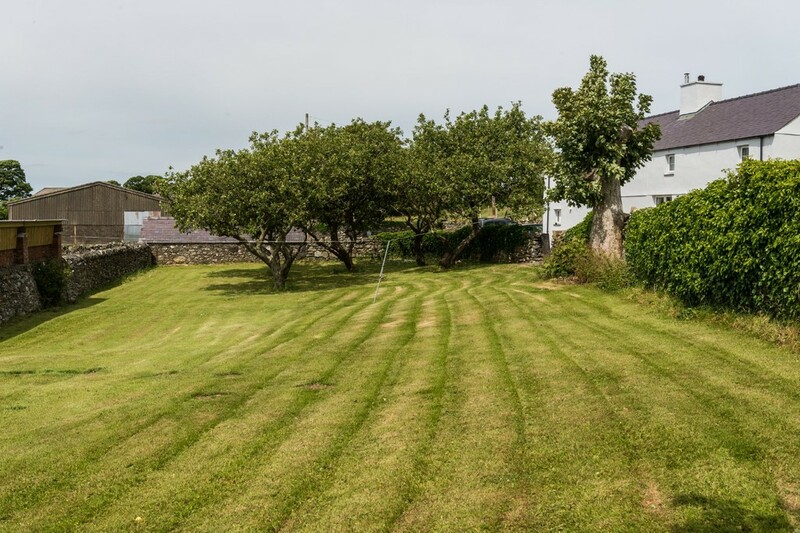 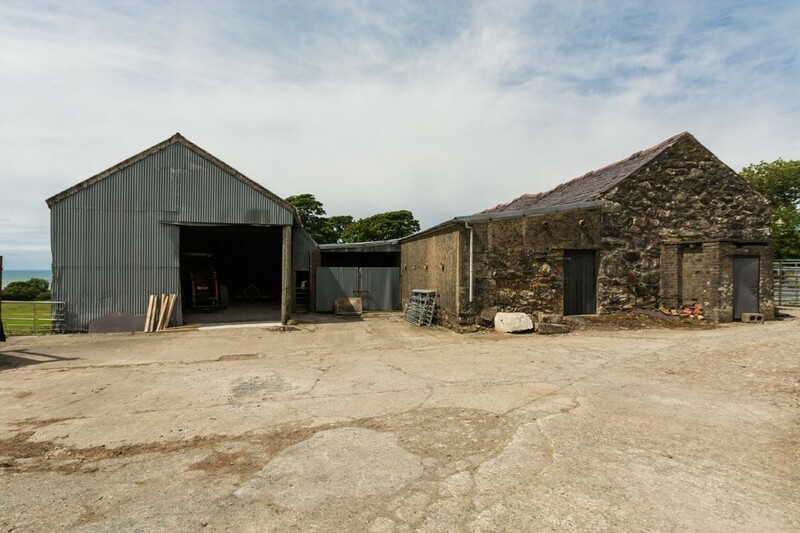 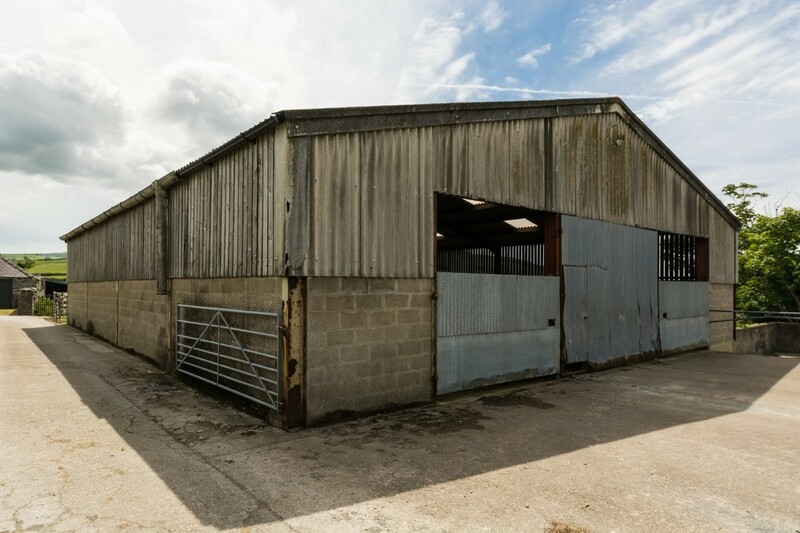 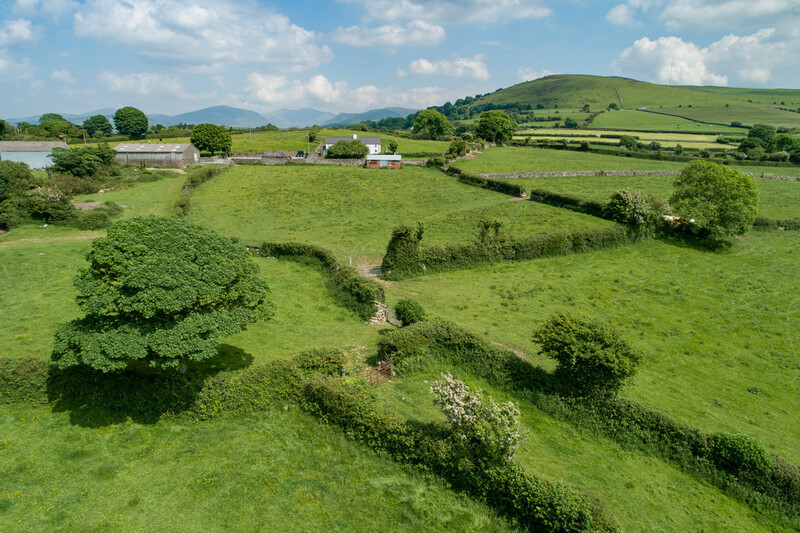 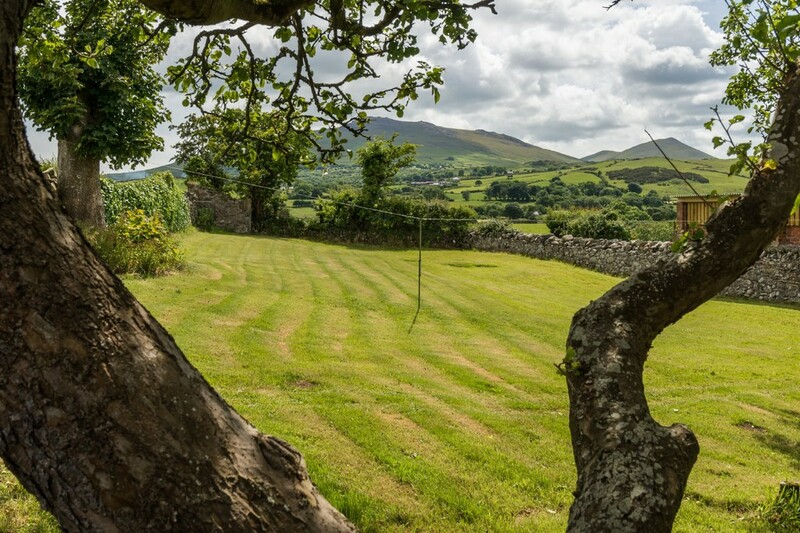 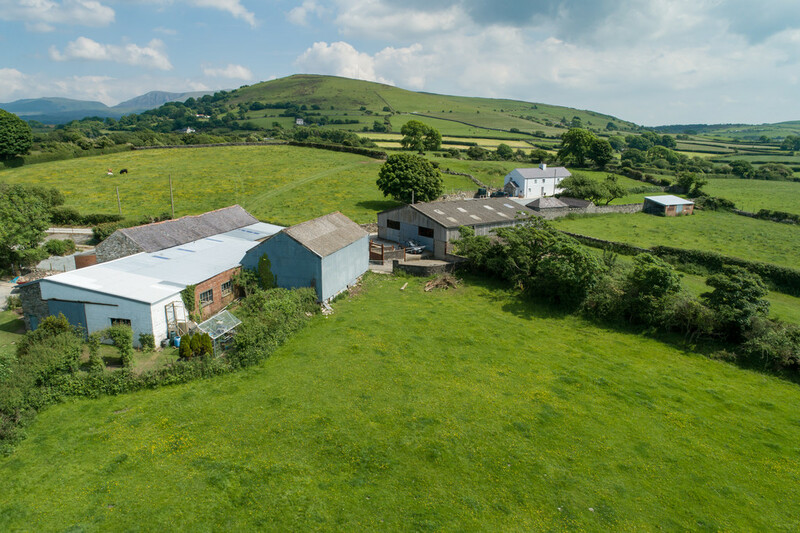 Within the immediate vicinity of Pentwr is an extensive yard/parking area (great for storing a touring caravan and/or boat), a large enclosed garden complete with orchard and two outbuildings consisting a former pigsty and store. 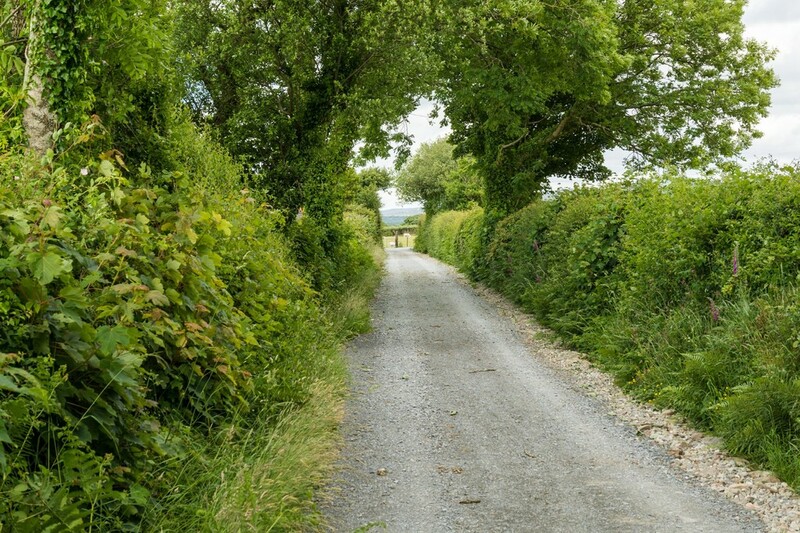 The meandering private driveway ensures much privacy and there is excellent access to all the barns and surrounding land/pasture. 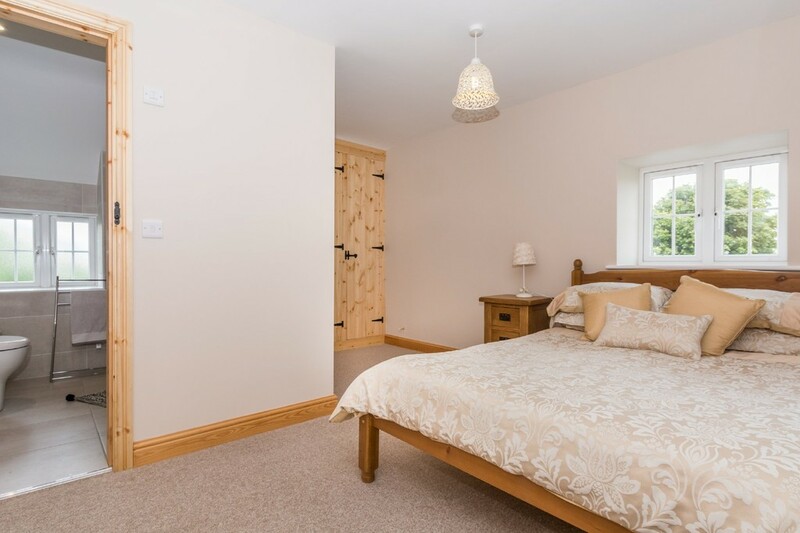 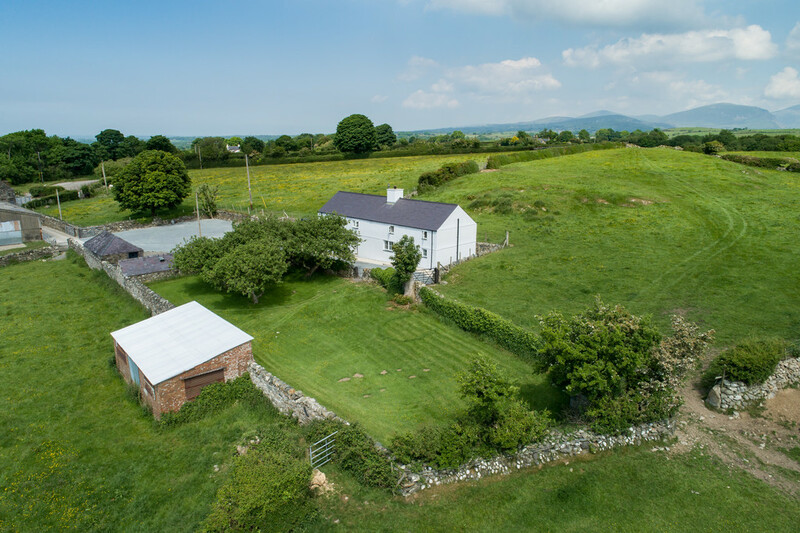 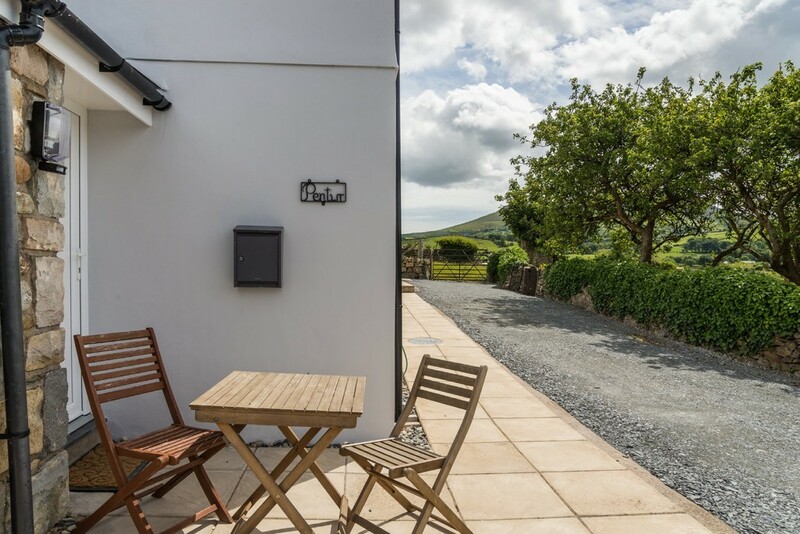 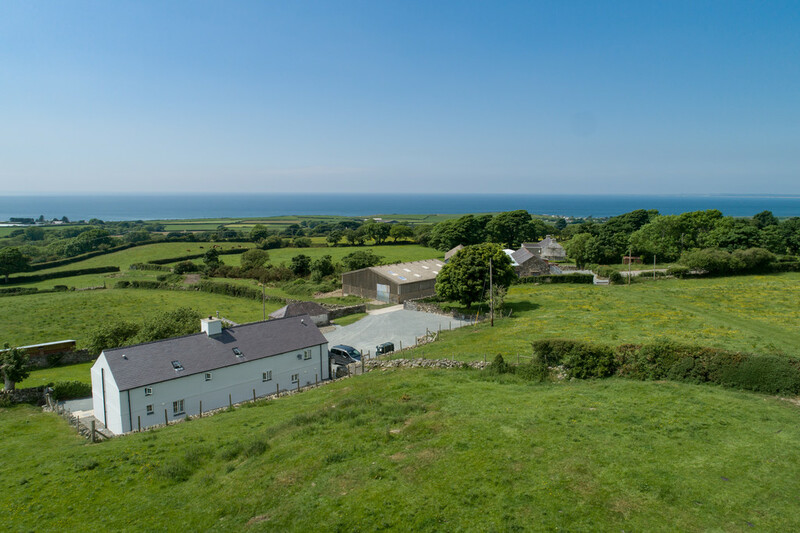 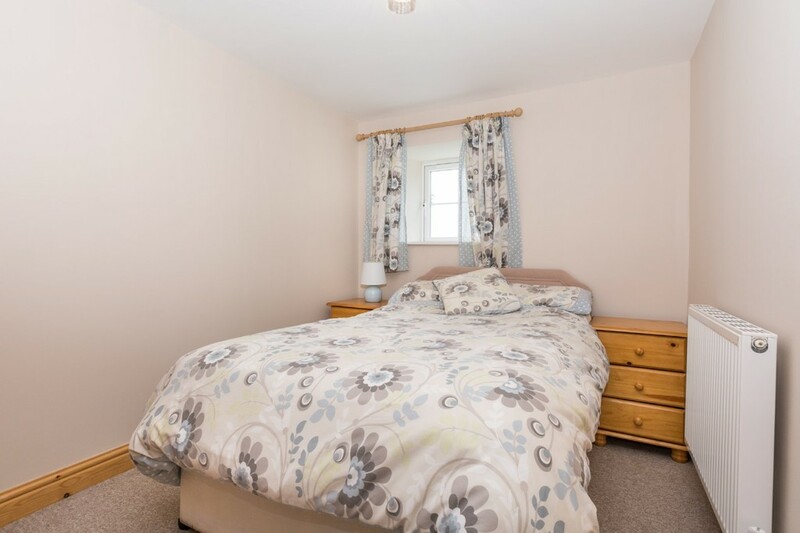 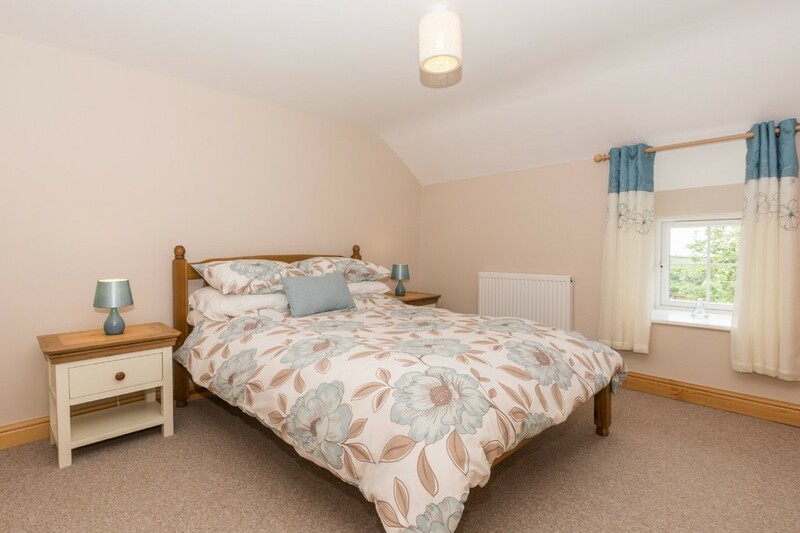 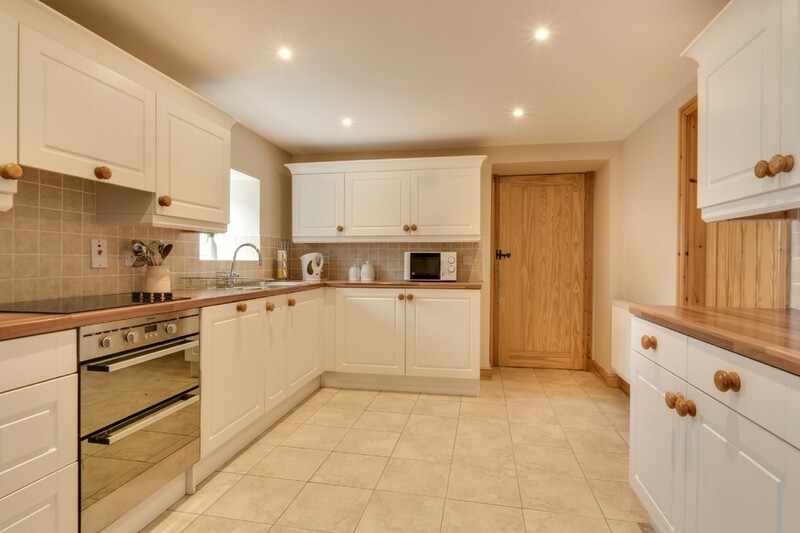 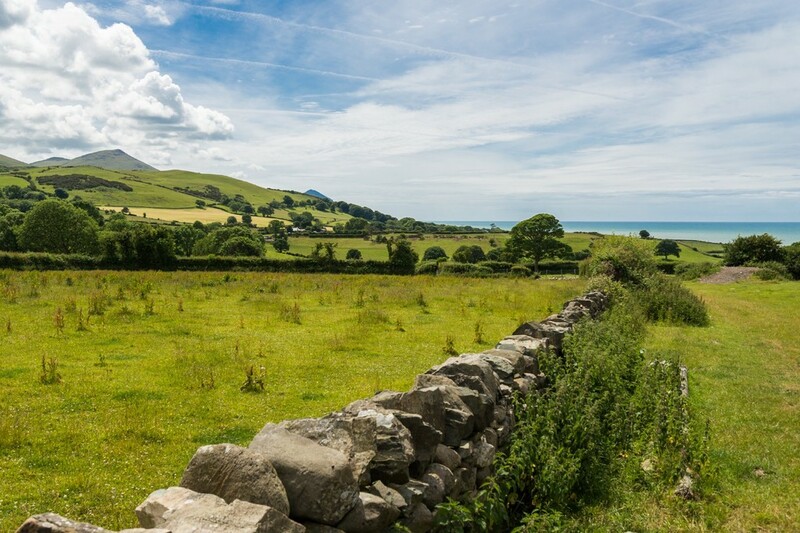 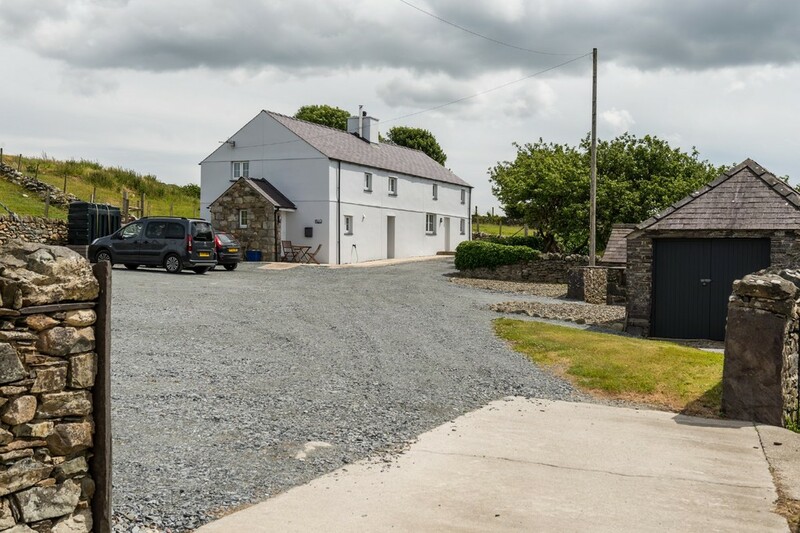 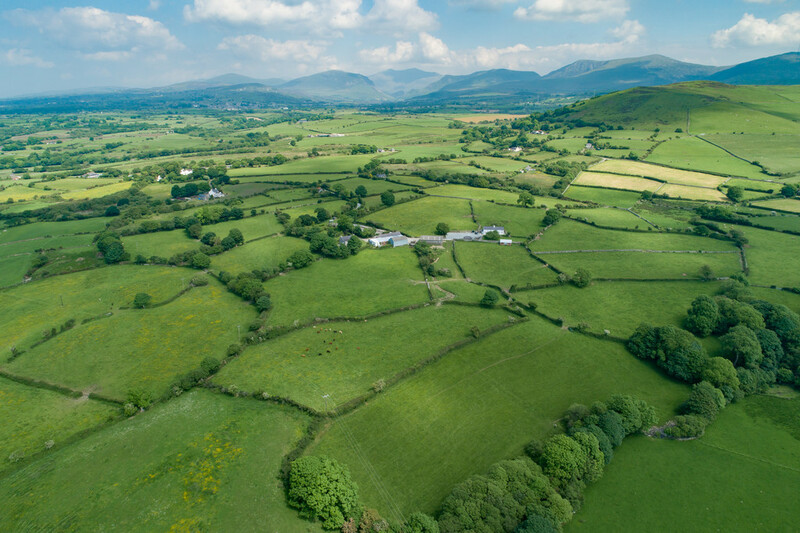 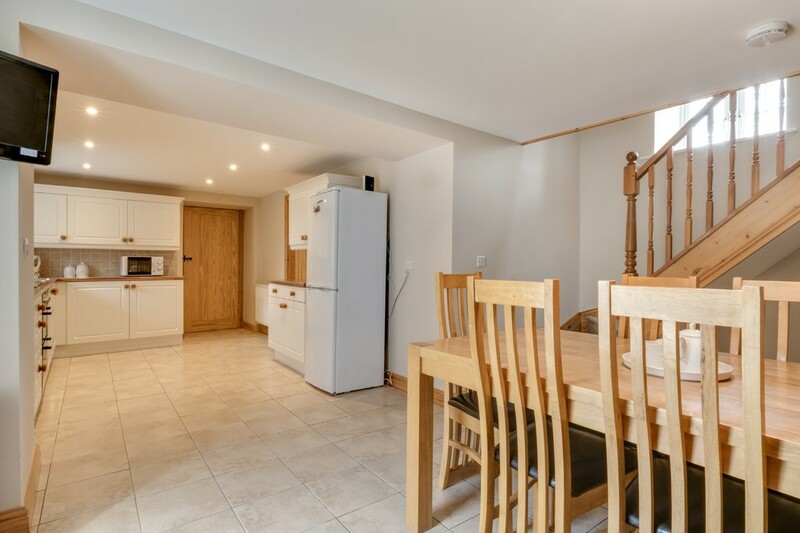 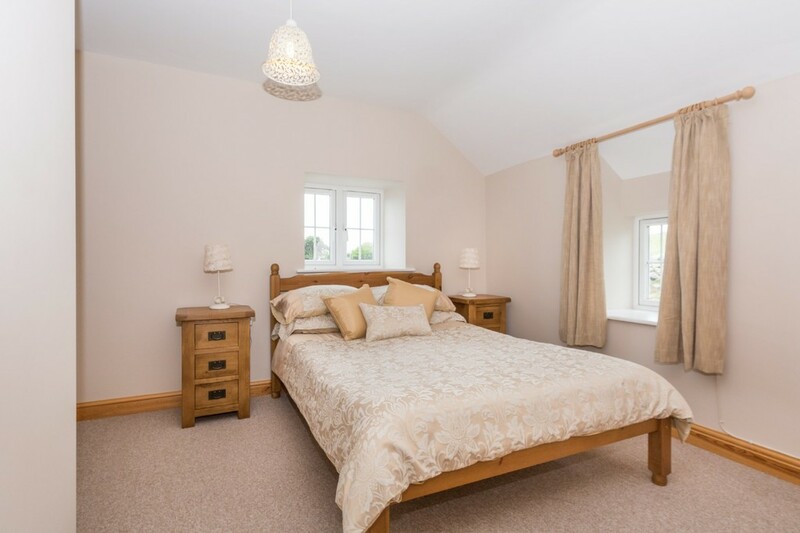 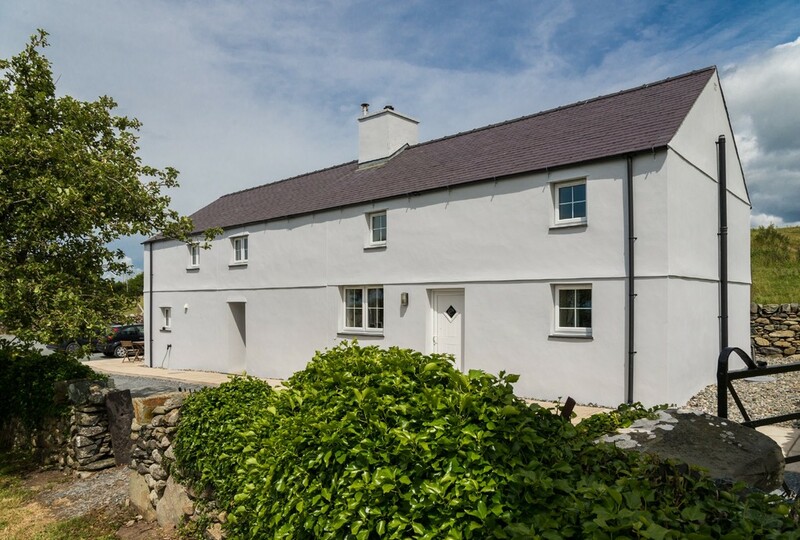 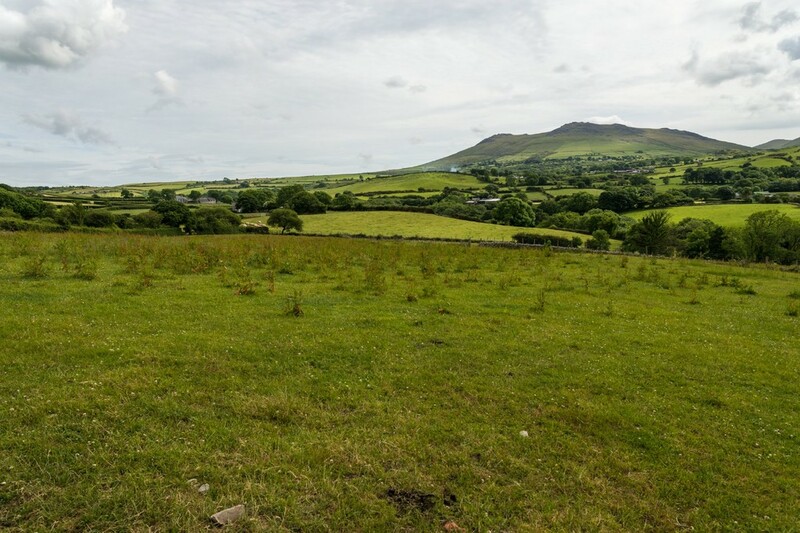 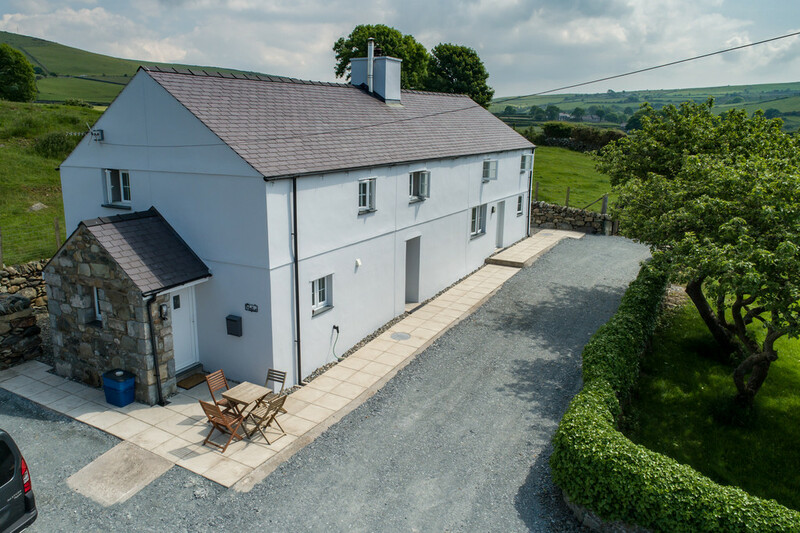 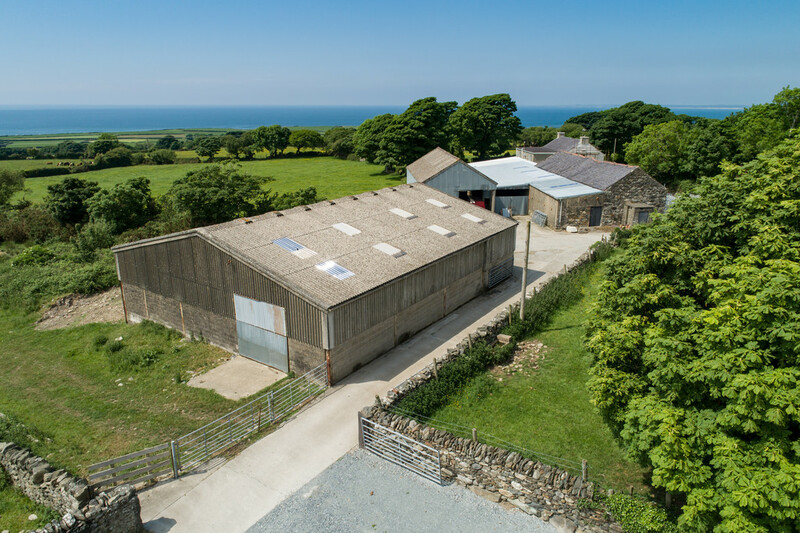 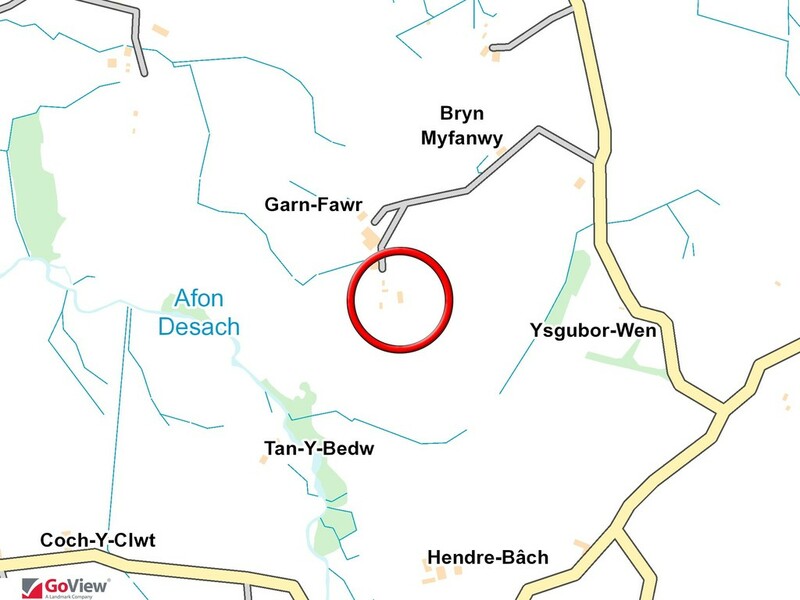 LOCATION Pentwr is situated in a beautiful countryside setting with far reaching views towards the sea yet is only just over a mile from Pontllyfni and the main A499 thoroughfare which links historic Caernarfon to the coastal resort of Pwllheli. 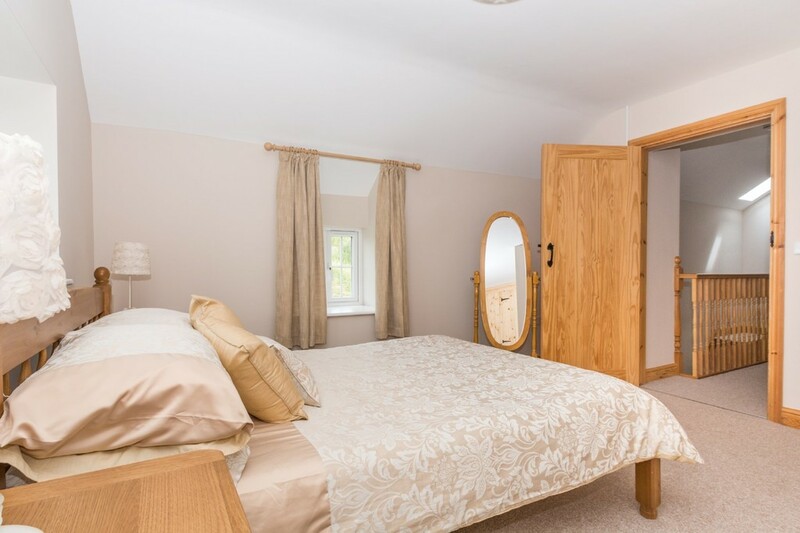 This offers the best of countryside living without being too far off the beaten track. 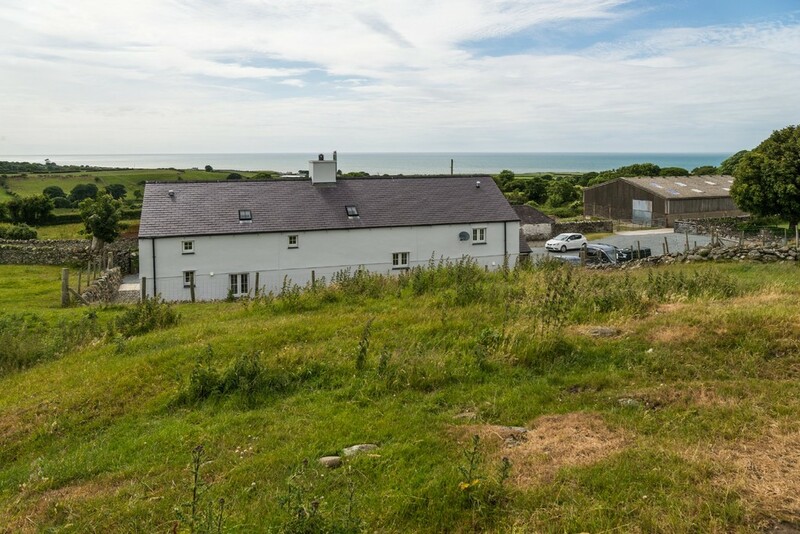 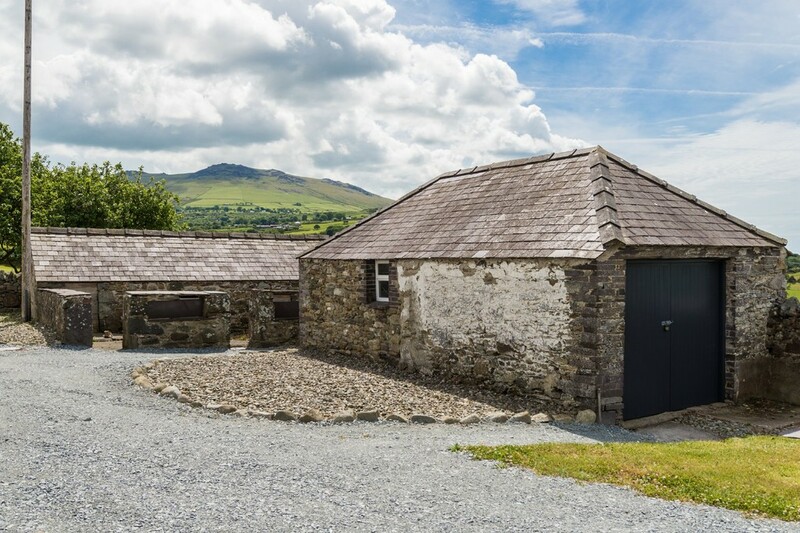 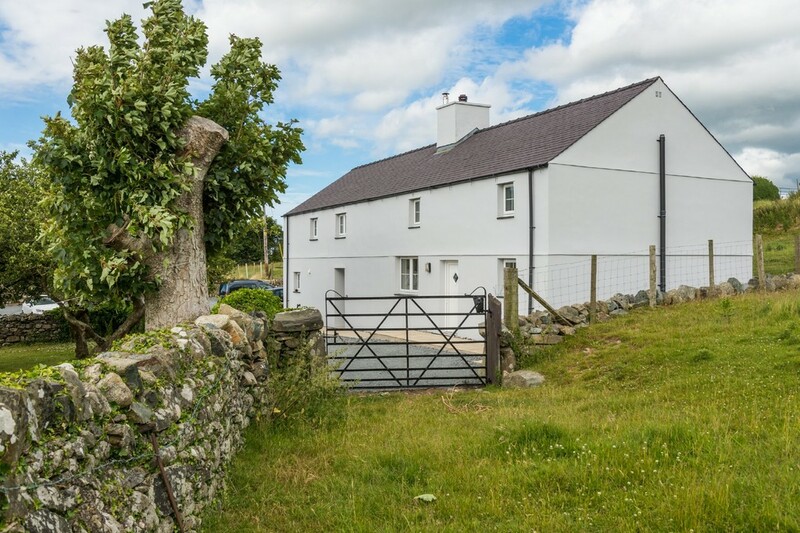 The spectacular scenery is all encompassing - the sea to one side and the mountains of Snowdonia to the other.The village of Pontllyfni has a primary school which incidentally is within easy walking distance of Pentwr. 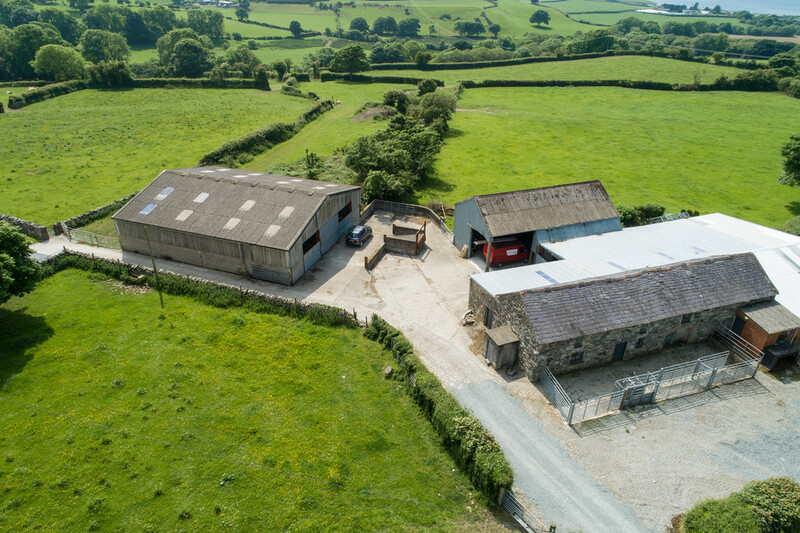 Also situated a short drive away is Glynllifon College which specializes in Agriculture, Land-based Engineering, Forestry & Countryside Management, Animal Care, Equine Studies and Horticulture. 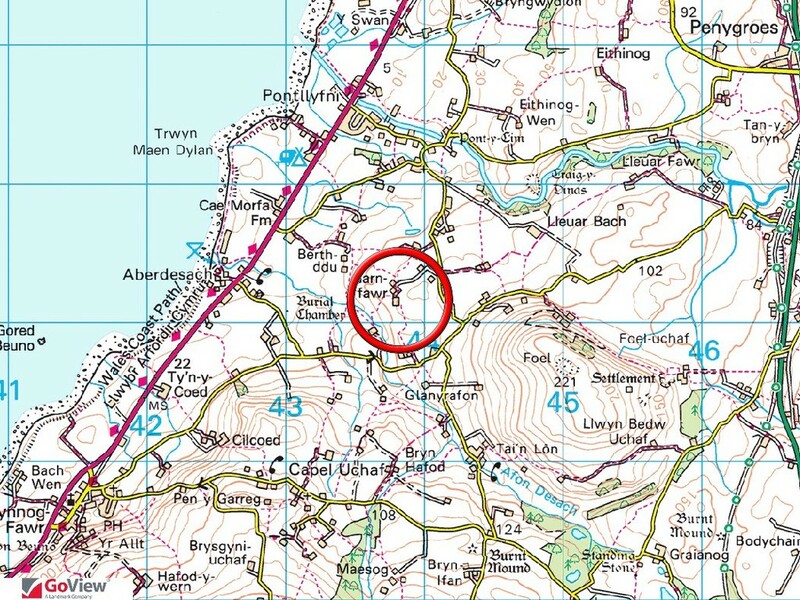 The main shopping town of Caernarfon lies some 9 miles distant and can be reached easily by the much improved coastal road. 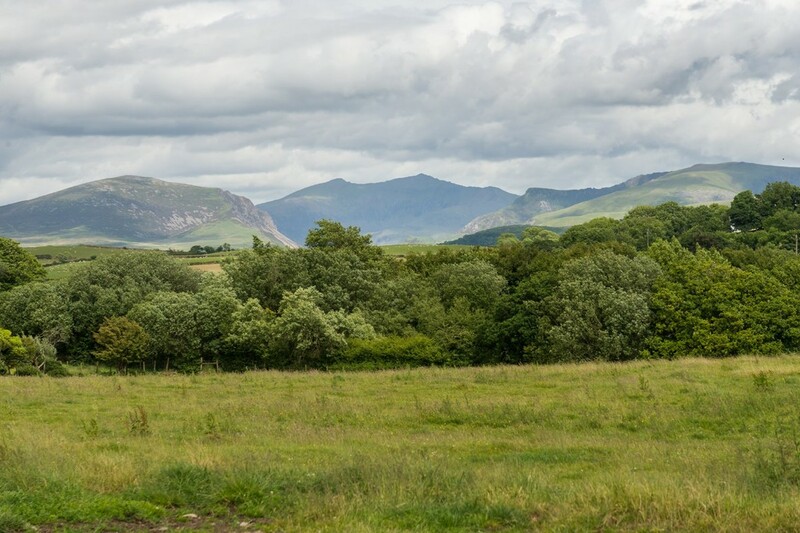 This historic town offers a wealth of amenities to include supermarkets, high street shops, numerous independent traders within the 13th century castle walls, excellent leisure facilities, theatre, schools and the Welsh Highland Railway. 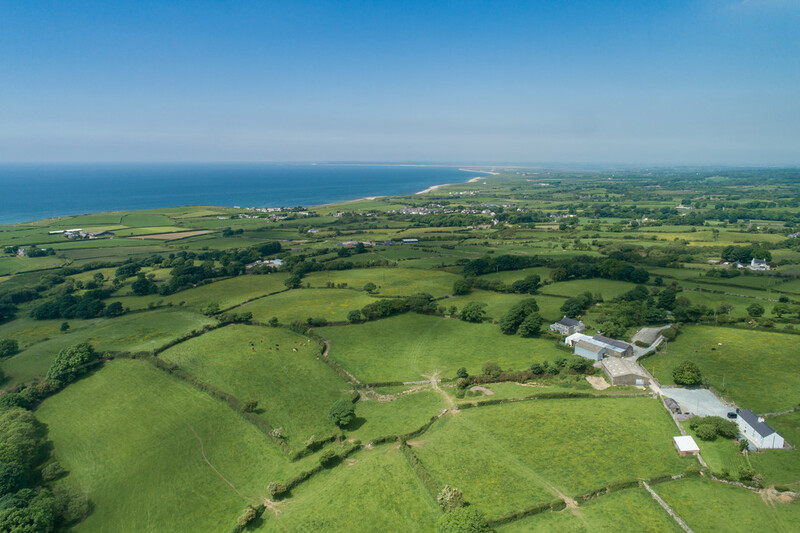 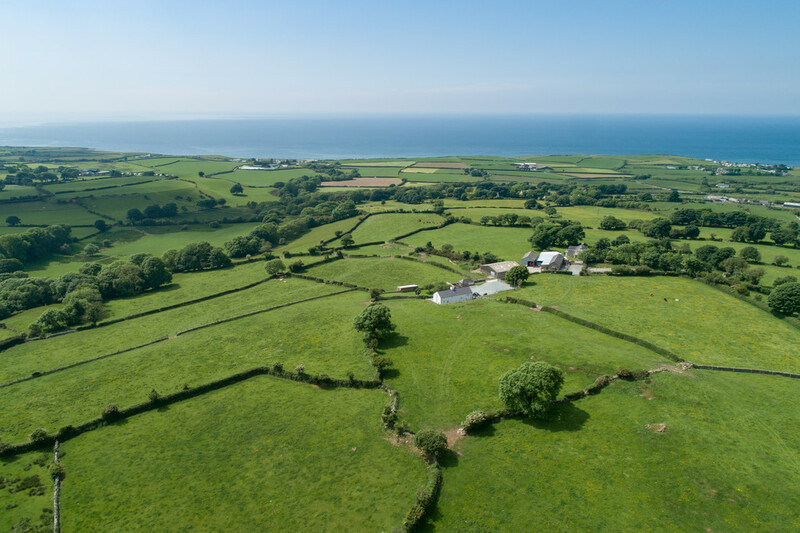 The area also has numerous public footpaths which criss-cross the countryside offering opportunities to explore the locality on foot including the fabulous coastline and coastal path. 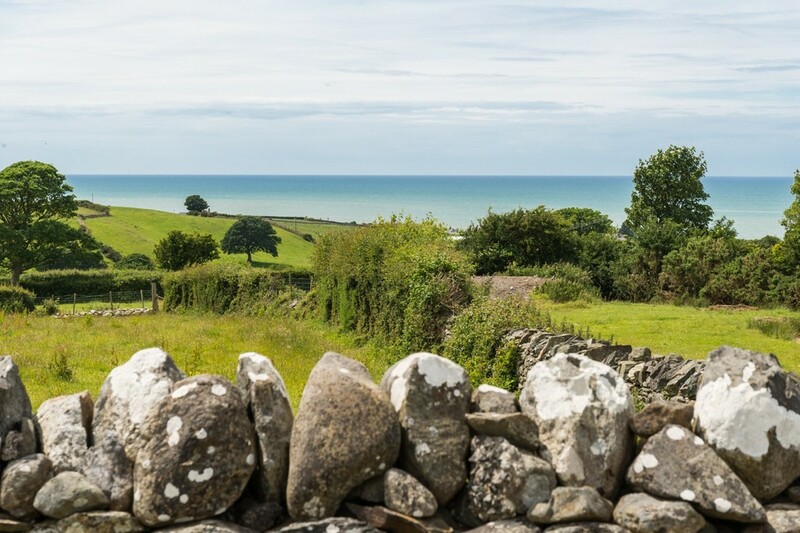 The landscape in these parts is quite spectacular, full of contrasts - there's always something or somewhere new to enjoy right on your doorstep. 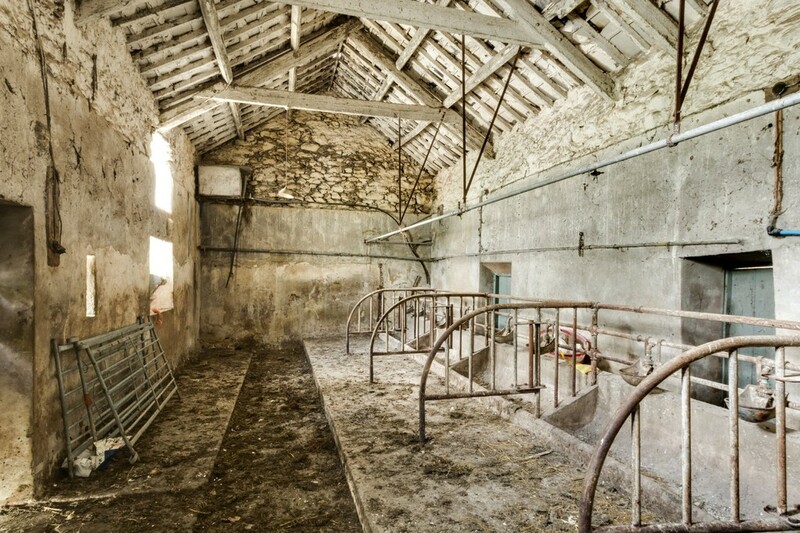 BARN 4 31' 4" x 15' 1" (9.57m x 4.60m) Approximate dimensions.